Browning in the far north suggests that the Arctic carbon cycle is more complex than scientists have believed. Over the last few years Arctic scientists have reported a surprising finding: large areas of the Arctic are turning brown. This is in part due to extreme events linked to winter weather, such as sudden, short-lived periods of extreme warmth. These events are occurring as the climate warms, which is happening twice as fast in the Arctic compared with the rest of the planet. Extreme events are therefore happening more and more often, with increasingly severe effects – including widespread damage and death in Arctic plants. This “browning” of plant communities has happened over thousands of square kilometers or more. However, until recently we knew very little about what this might mean for the balance between carbon uptake and release in Arctic ecosystems. Given that the Arctic stores twice as much carbon as the atmosphere, this is a pressing concern. Now, our study has shown that extreme climatic events can significantly reduce the ability of Arctic ecosystems to take up carbon — with implications for whether the Arctic will help combat climate change, or accelerate it. 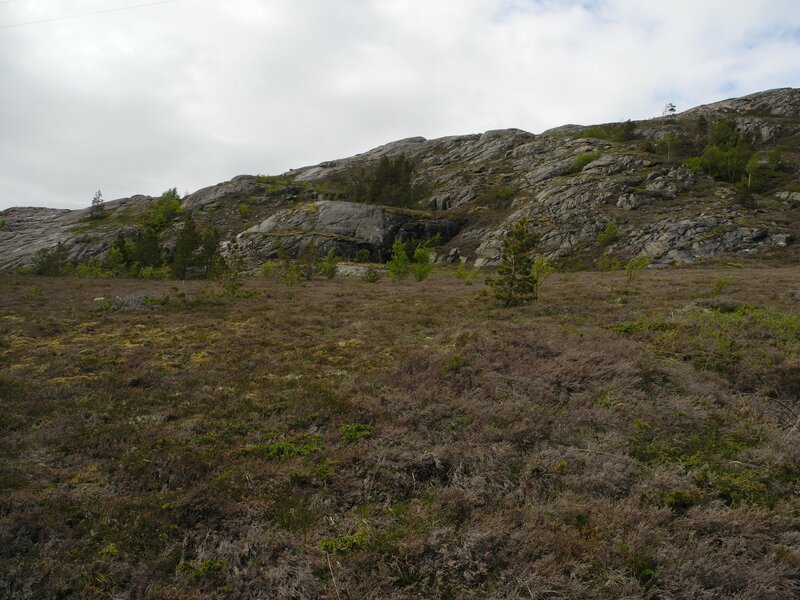 Dead and brown vegetation on a heathland in Norway. 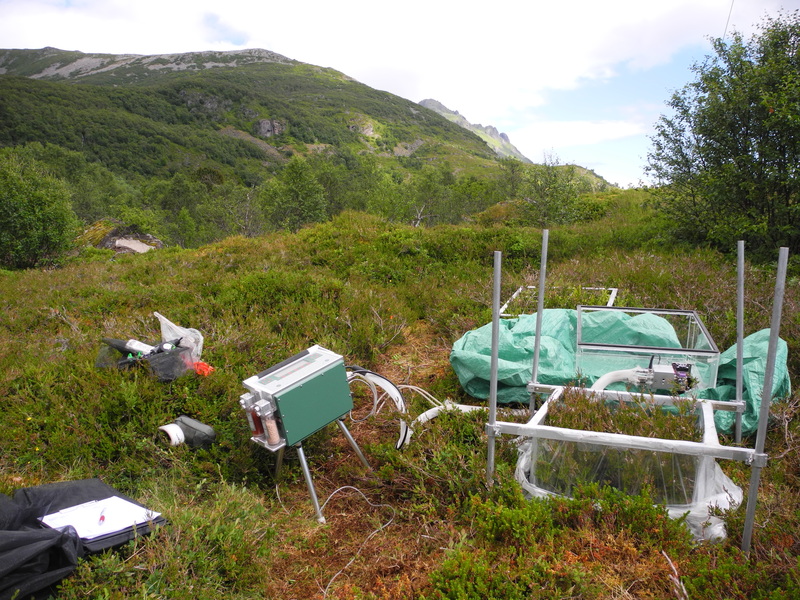 To understand how extreme events are affecting Arctic heathlands, we travelled to the Lofoten Islands in northern Norway where coastal, sub-Arctic plant communities act as a bellwether for future climate change in the far north by exhibiting the effects of warming in the region first. Here we found the effects of two extreme winter weather events. 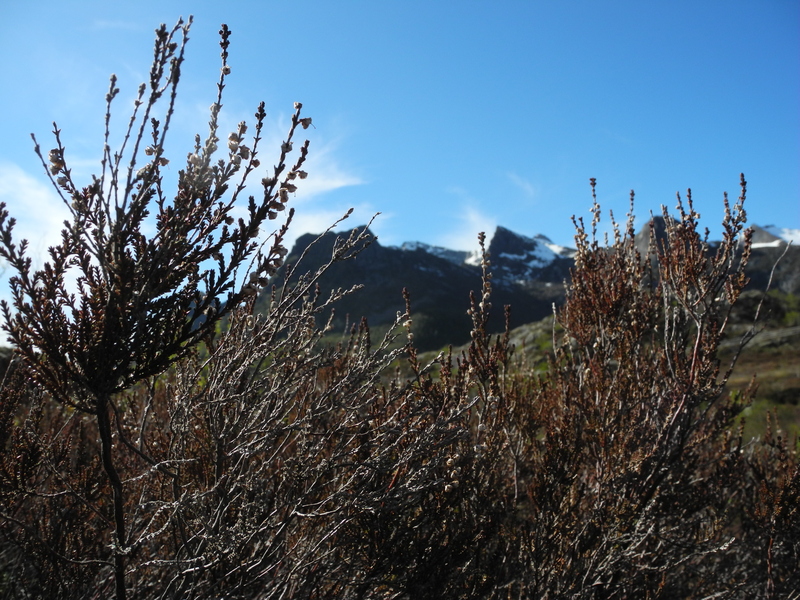 First, “frost drought” had caused extensive plant dieback. Frost drought occurs when the insulating layer of snow which usually protects plants from the harsh Arctic winter is melted, typically by unusually high winter temperatures. If plants remain exposed to cold, windy conditions for long enough, they continually lose water and are unable to replace it from the frozen soil. Eventually, they succumb to drought. The second event was “extreme winter warming” — a sudden burst of high temperatures during winter which melts the snow and tricks evergreen plants into preparing for spring by shedding their cold tolerance. When the warm period is over, the return of cold temperatures usually kills the plant. In this case, however, we found something unexpected. 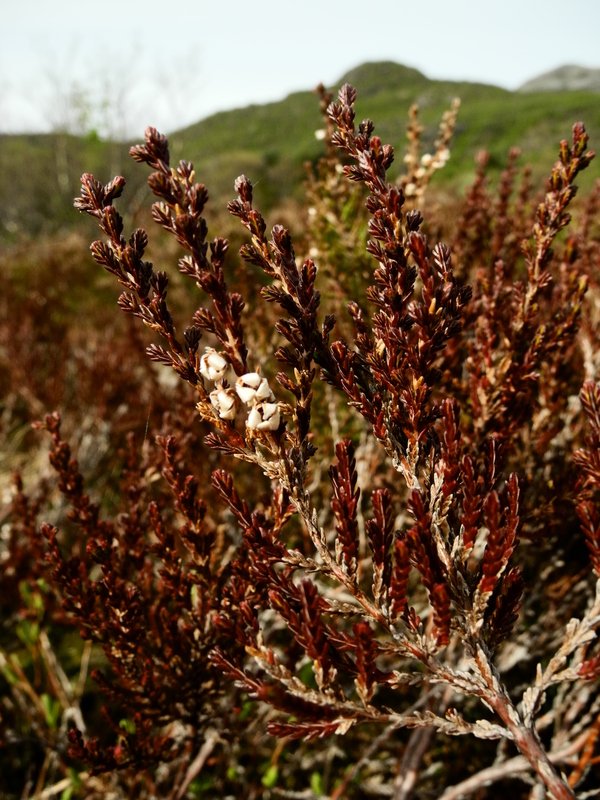 Heathland plants had survived this extreme winter warming event, but were showing evidence of severe stress, visible as a deep, persistent dark red colour in shoots and leaves. We measured how much carbon dioxide was being taken in and released by the plants in three vegetation types: damaged heathland (where the dominant evergreen species had been killed by frost drought), stressed heathland, and healthy, green heathland which had escaped the effects of either extreme event. This was done in three measurement periods across the growing season. We found that these extreme winter conditions reduced how much carbon was absorbed in heathland ecosystems by up to 50 percent across the entire growing season. This is a huge reduction in the ability of a widespread Arctic ecosystem to remove carbon from the atmosphere. Surprisingly, this was the case both in damaged heathland, where a large part of the vegetation had been killed, and in stressed heathland. Although the processes driving this change were different in each type of heathland, this clearly shows that we need to consider the role of plant stress in limiting plant carbon uptake to fully appreciate the consequences of extreme climatic events. What does this mean for the Arctic? We now know that extreme climatic events could significantly reduce the ability of Arctic ecosystems to take up carbon and combat climate change. This is especially concerning as the impacts of browning are in stark contrast to those of a better understood response of Arctic ecosystems to climate change: “Arctic greening,” or the tendency for plants to become taller and more productive as Arctic summers warm. Many climate models currently assume arbitrary levels of greening across the Arctic, and therefore that Arctic ecosystems will take up more carbon in the future — slowing climate change. The scale of the browning we’ve seen in recent years combined with the negative impacts on carbon uptake reported here suggests that the reality may be more complex, calling into question our understanding of the role of the Arctic in the Earth’s climate. What does this mean for us? The impact of extreme weather events in the Arctic has global consequences. It is clear that our current efforts to tackle climate change are dangerously inadequate, but ambitious action now could cut how much the Arctic is expected to warm by as much as 7 degrees C. This is critical to minimizing the impacts of climate change both in Arctic ecosystems and worldwide.